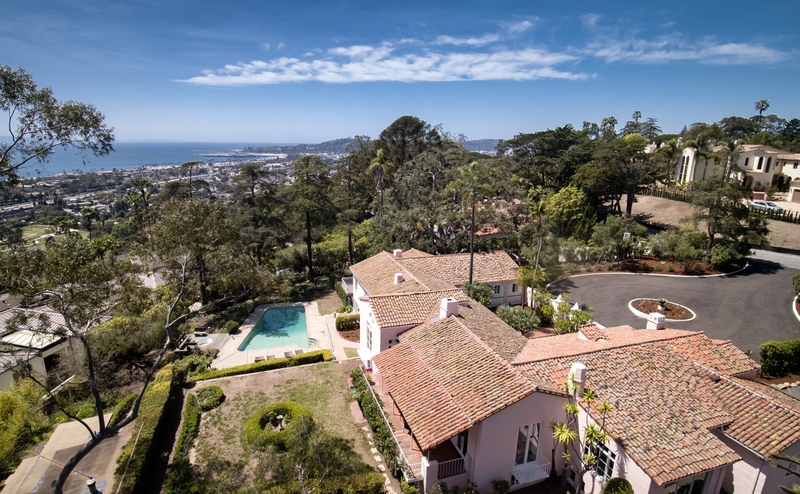 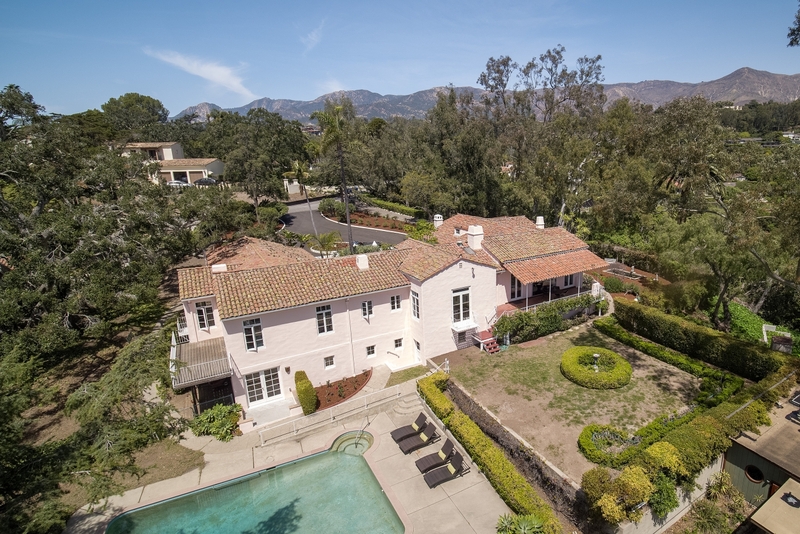 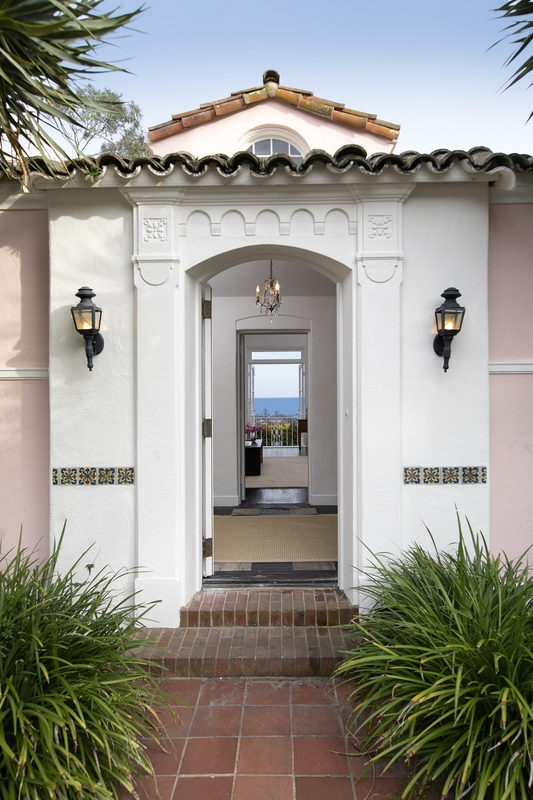 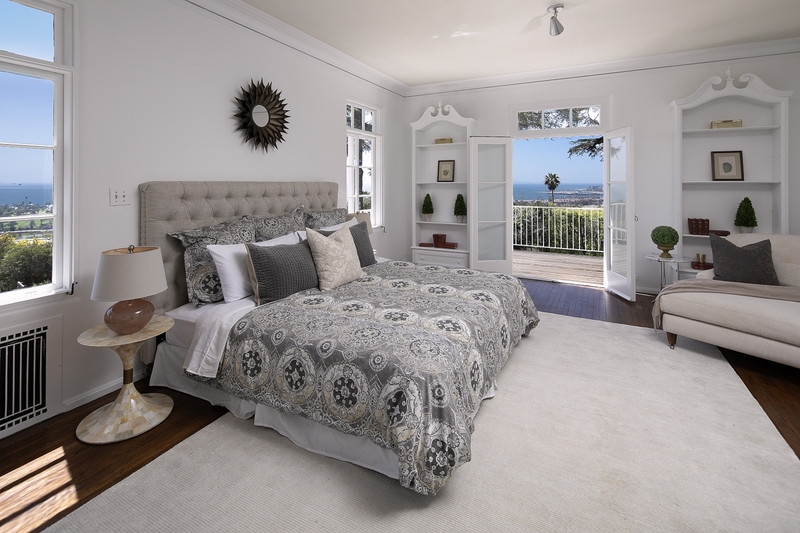 First time on the market in over 45 years, this premier 1920’s Spanish Revival masterpiece, designed by Carleton Winslow, enjoys panoramic ocean, island, and mountain views. 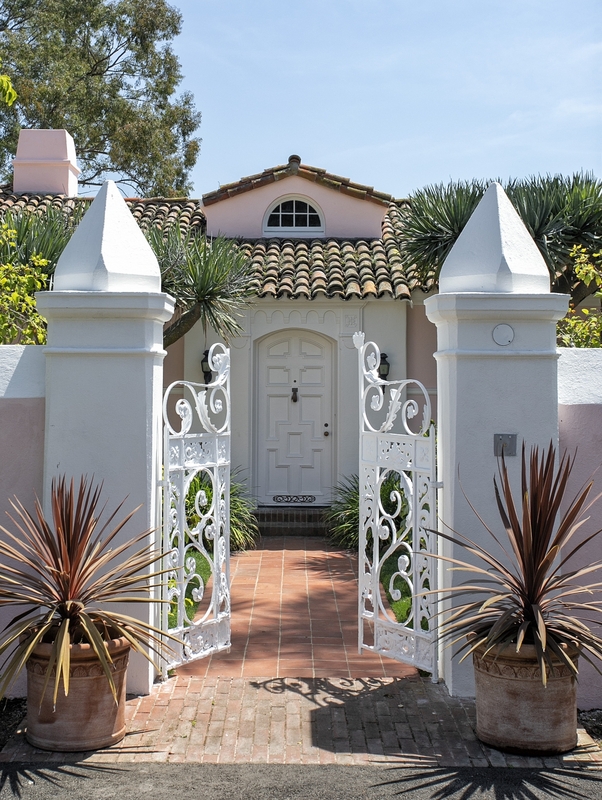 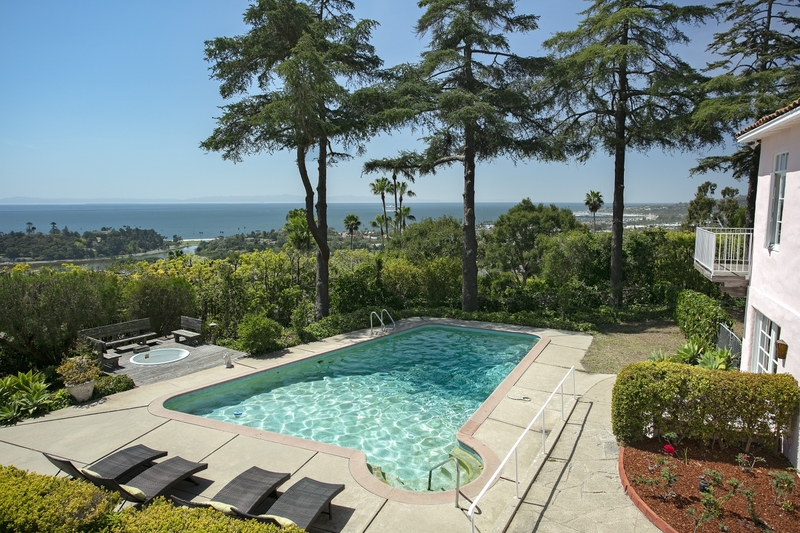 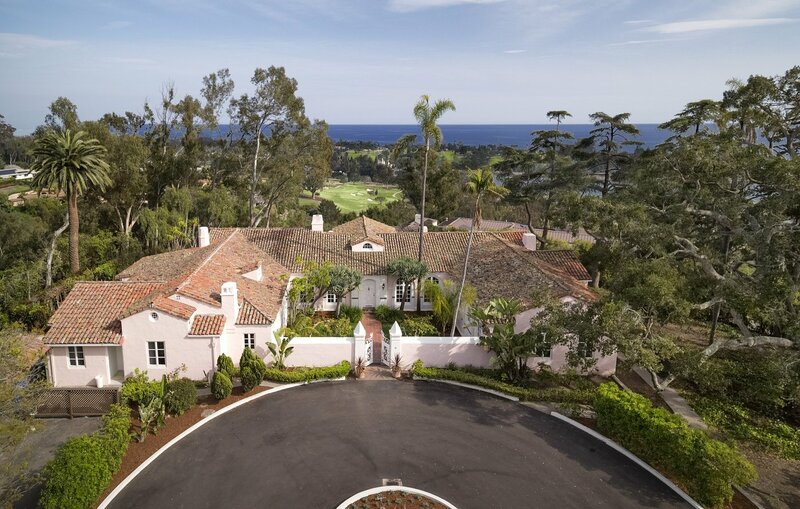 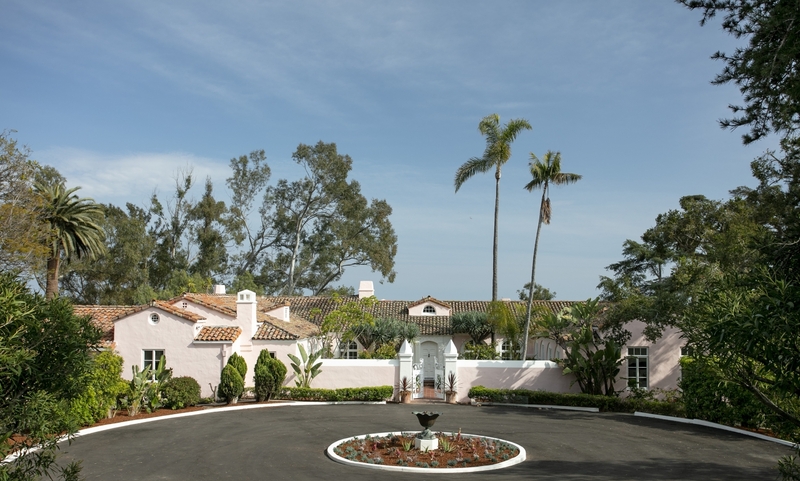 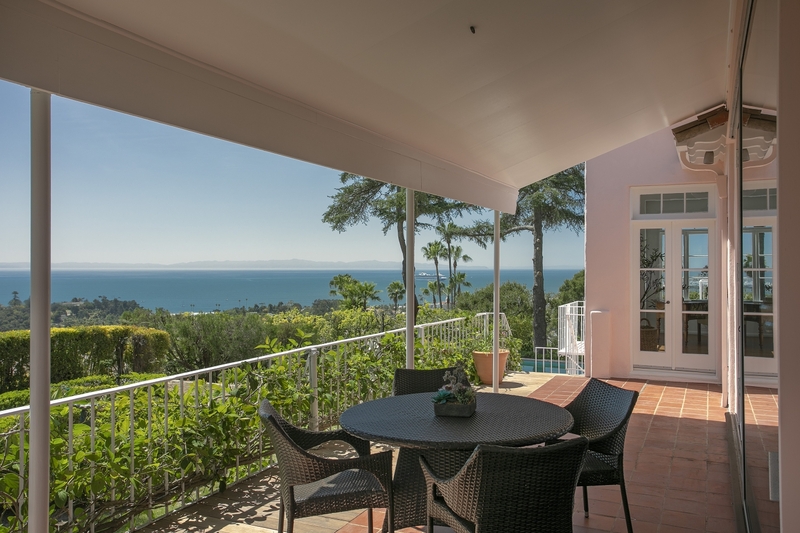 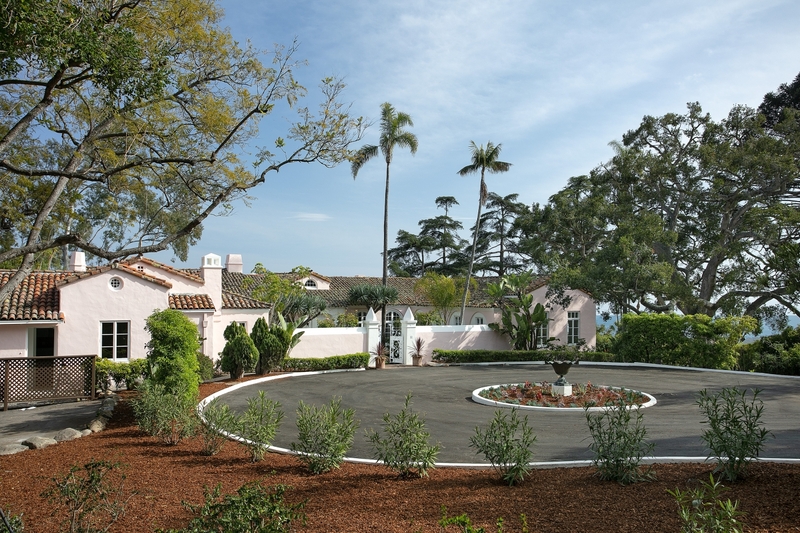 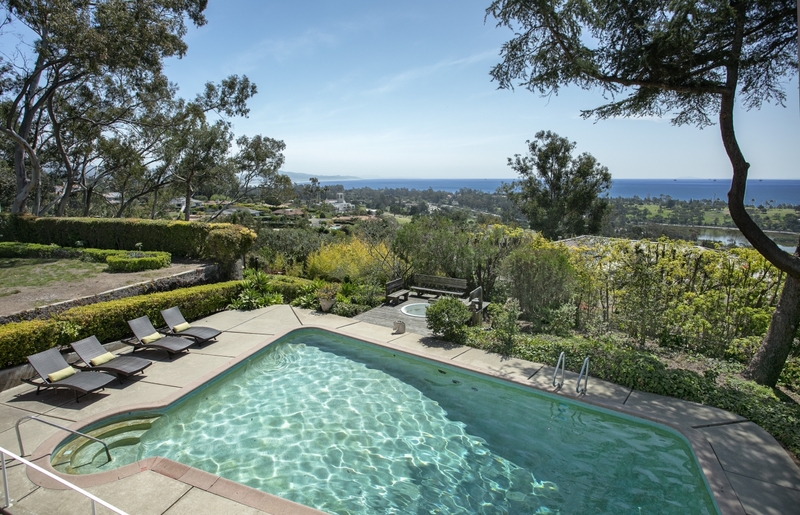 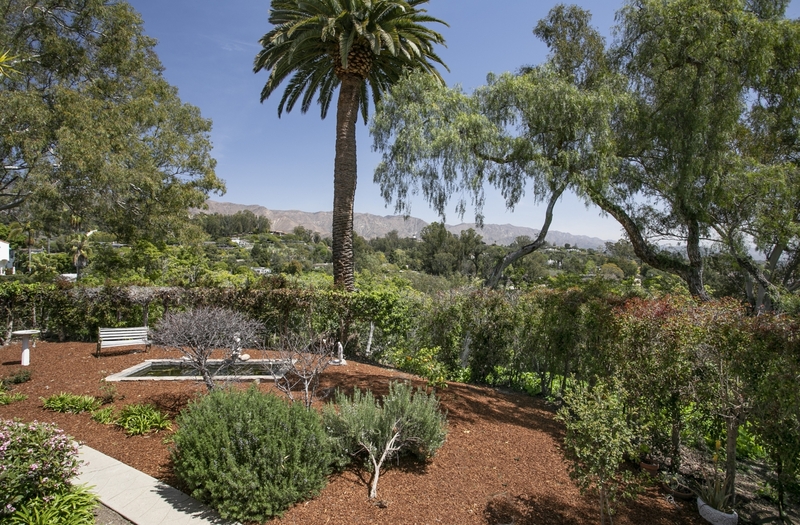 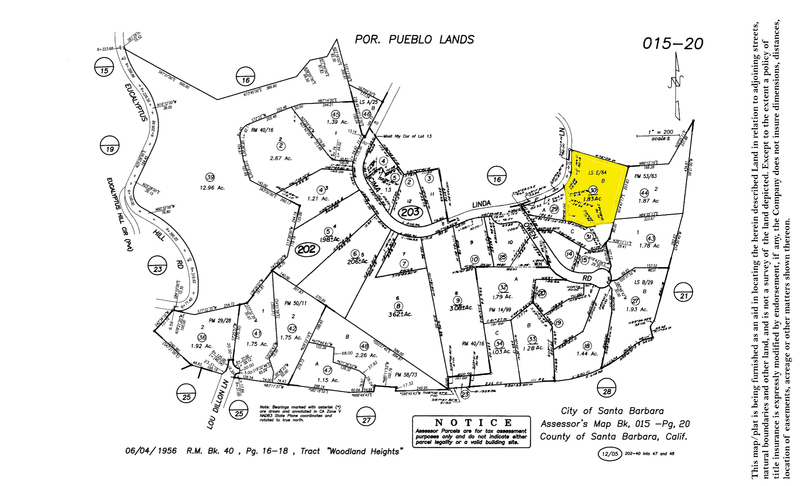 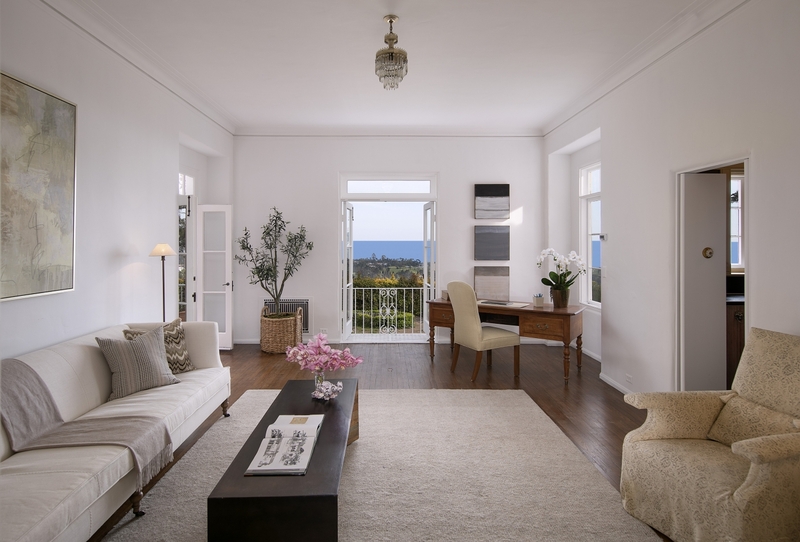 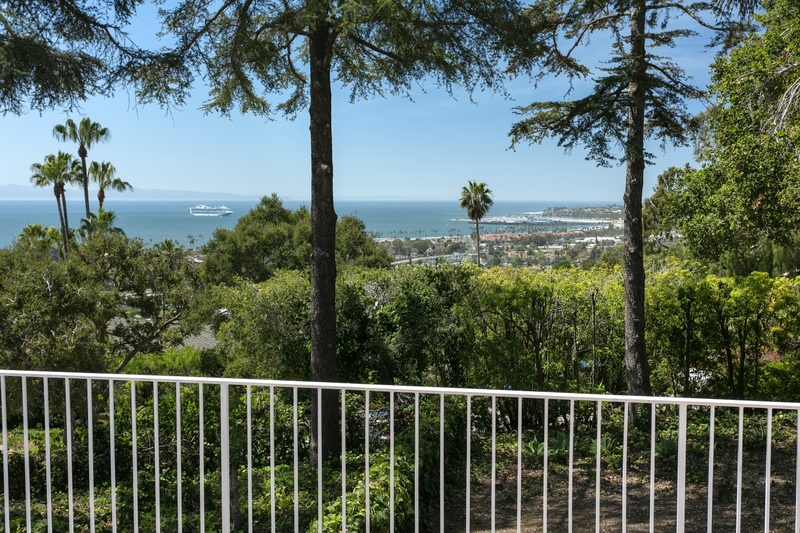 Set on approximately 1.89 acres, the estate overlooks the Santa Barbara Channel with sweeping views from the harbor down the coast. 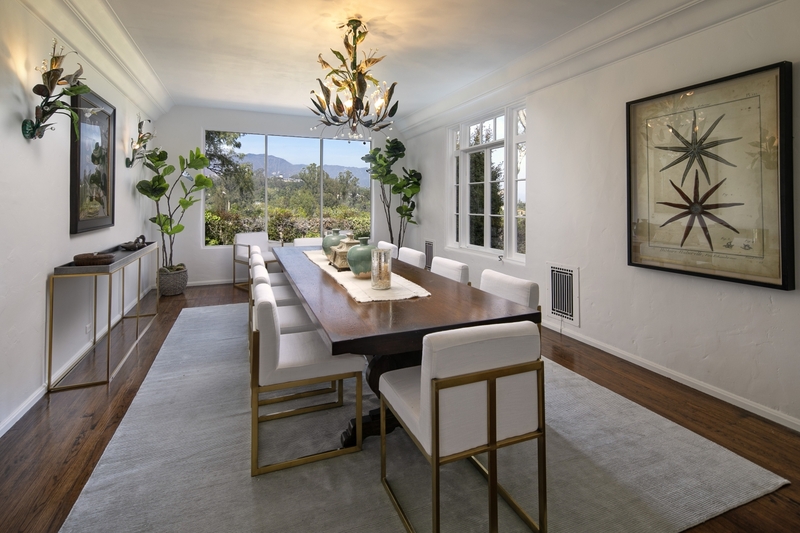 Beautiful spaces that preserve the exquisite architectural integrity of the era, the main level includes 4 bedrooms, formal dining, grand living room, den, groin vault ceilings, archways, balconies, and other period details. 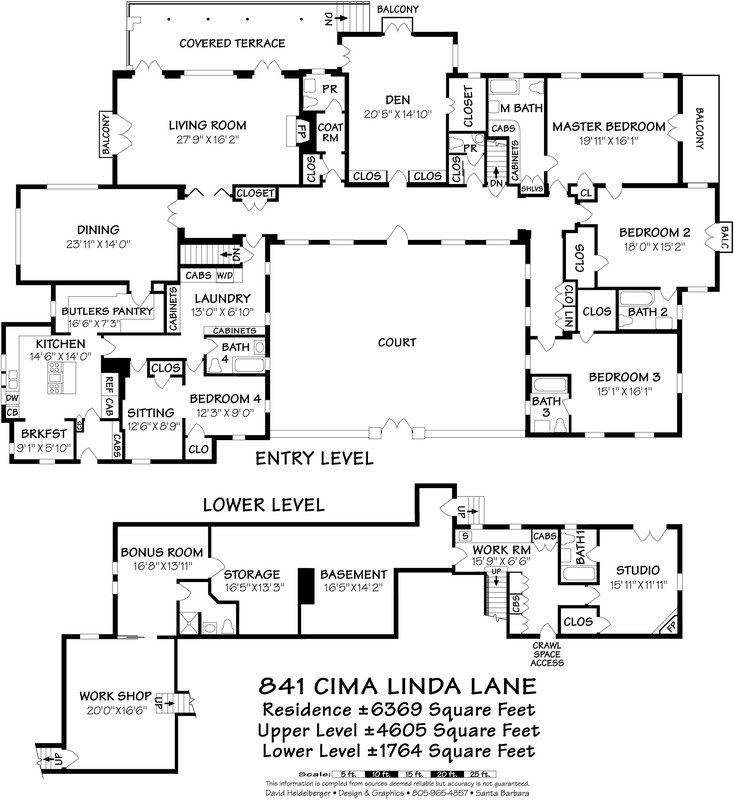 Downstairs is the 5th bedroom suite, hobby room, as well as additional space. 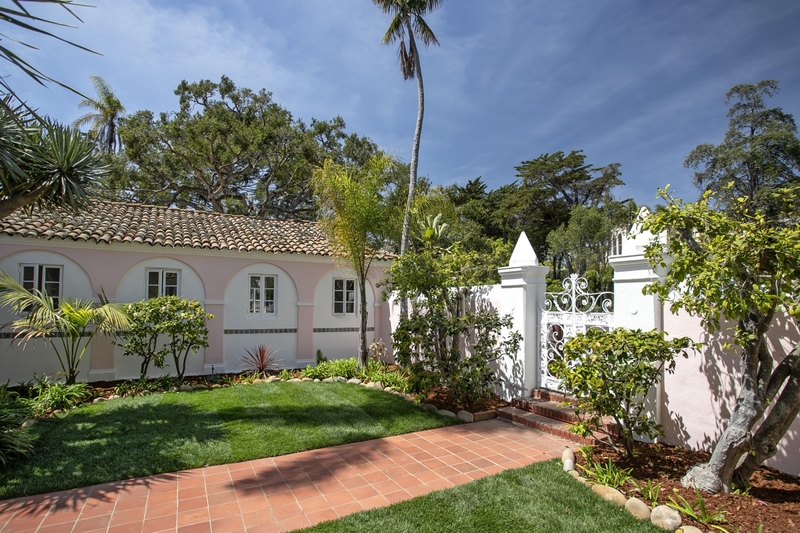 The property features an impressive motor court, entry courtyard, specimen plantings, verandas, lawns, separate detached potential ADU, and pool. 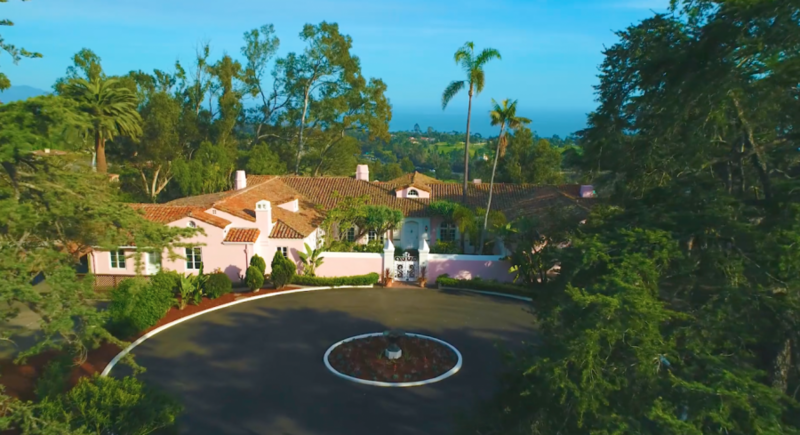 Originally part of the Billings Estate, this is a rare opportunity to own a piece of history and restore this gem to its former glory.